No matter how many products you try, it’s always a struggle to find a skin care product that truly works for each skin type. 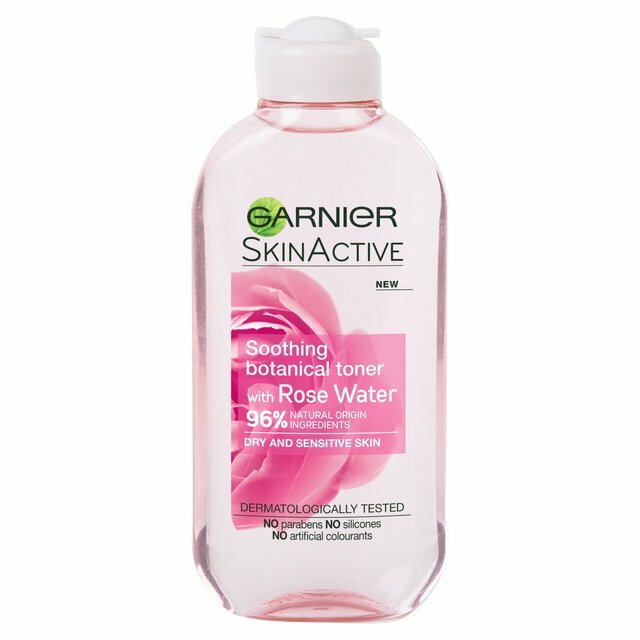 Garnier have released the Skin Active range of face washes, moisturisers and balms, with one that works immaculately for each skin type. Whether it’s oily, combination, dry or sensitive, there’s one for you. Starting with sensitive skin, the rose water collection hydrates and radiates the skin and balances out the natural moisture that is lacking in this skin type. The rose water products offer a moisturiser, cleansing milk, toner and balm. For dry skin, the honey flower collection repairs dry and damaged skin and balances out the oils that dry skin requires. This collection of products supplies a toner, balm, moisturiser, face wash and cleansing milk. Next is normal to combination skin and the aloe vera collection which works to maintain natural hydration and recharge the skin’s moisture. The aloe vera products come in a cleansing milk, face wash, moisturiser and toner. Lastly is for oily skin and it’s the green tea range that reduces natural oils to mattify the face and leaves it fresh and rebalanced. This comes in a face wash, moisturiser and toner. Each product does wonders in correcting any imperfections on the skin, no matter which type you have and allows for a cheap and simple new skin care routine. Each product costs under €8 and they are now available in pharmacies and supermarkets across the country.